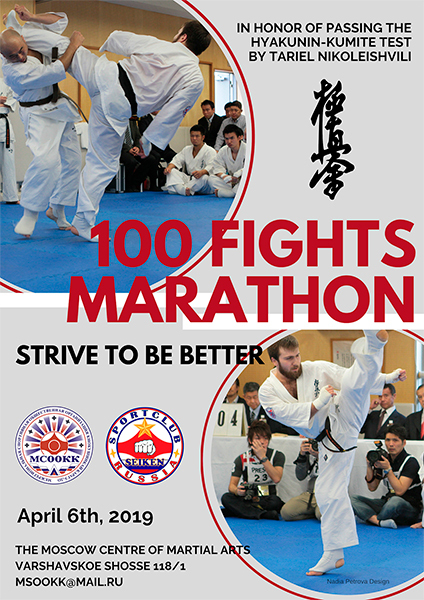 In honor of passing the Hyakunin-Kumite test by Tariel Nikoleishvili, on April 6, 2019 in the city of Moscow, will be held the annual 100 fights marathon “Strive to be better”. 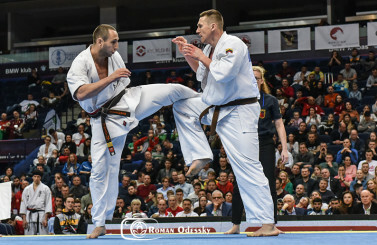 Organizer: Shihan Karen Gyadukyan, SC “Seiken”, Interregional sports non-governmental organization “Kyokushinkai Karate-Do” (MSOOKK). 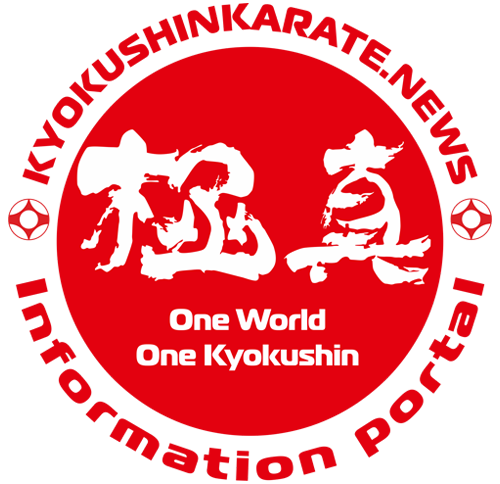 The event is open to representatives of all versions and organizations of Kyokushin karate, aged 5 years and older. 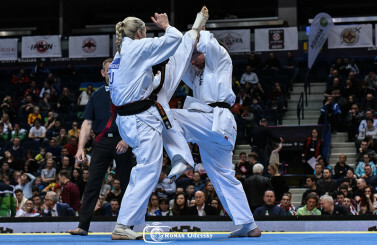 The only prerequisite for participation is the presence of a medical certificate on the admission of an athlete to the competition. We are waiting for everyone who wants to experience his or her character! We are waiting for everyone who is not afraid to test himself! 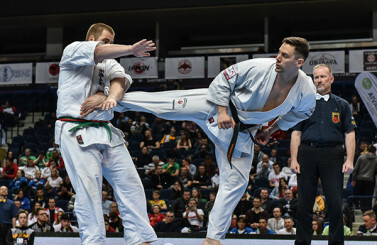 We are waiting for everyone who is ready to go to the tatami, aware of the complexity of the task!